Έκπτωση Δεκαπέντε τοις εκατό (15%) στην τιμή, για ελάχιστο ποσόν αγοράς €30, στους κατόχους κάρτας ΟΔ.Υ.ΚΥ..
Η προσφορά αυτή ισχύει μέχρι 18 Οκτωβρίου 2018. We engrave your life, personal and professional. 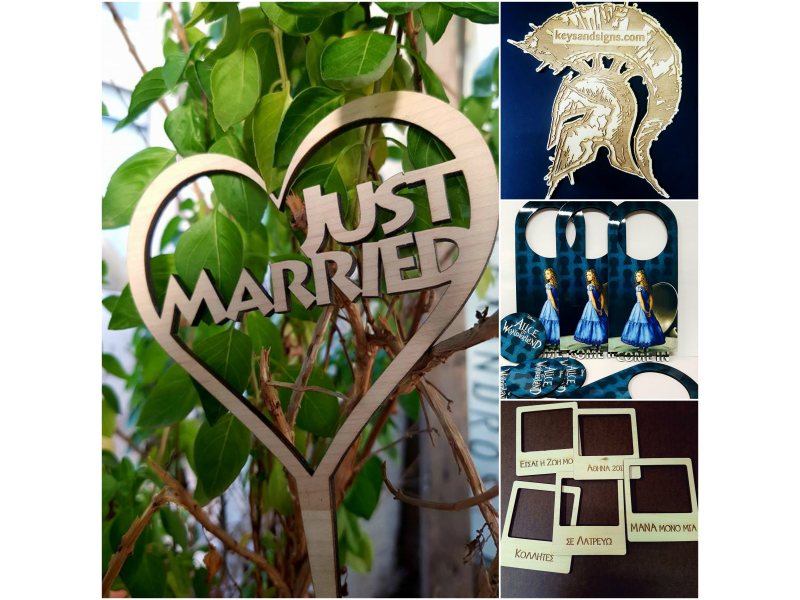 Weddings, christenings, birthdays, personal moments, etc. 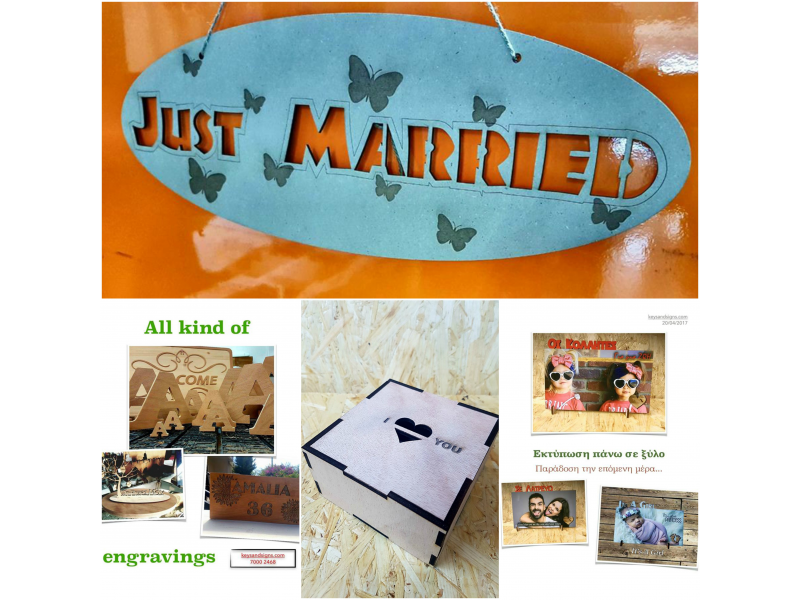 Working with the latest technology with laser systems we can provide accurate engravings on small and big items you have, or at things we have in stock! 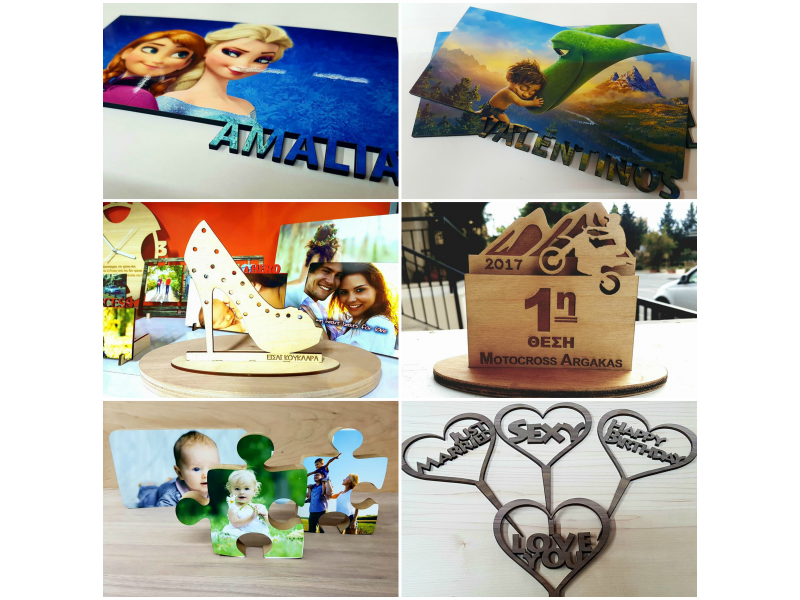 In our shops in Kato Paphos or Pano Paphos, we have samples you can see and choose fonts/style materials etc that you would like us to engrave. 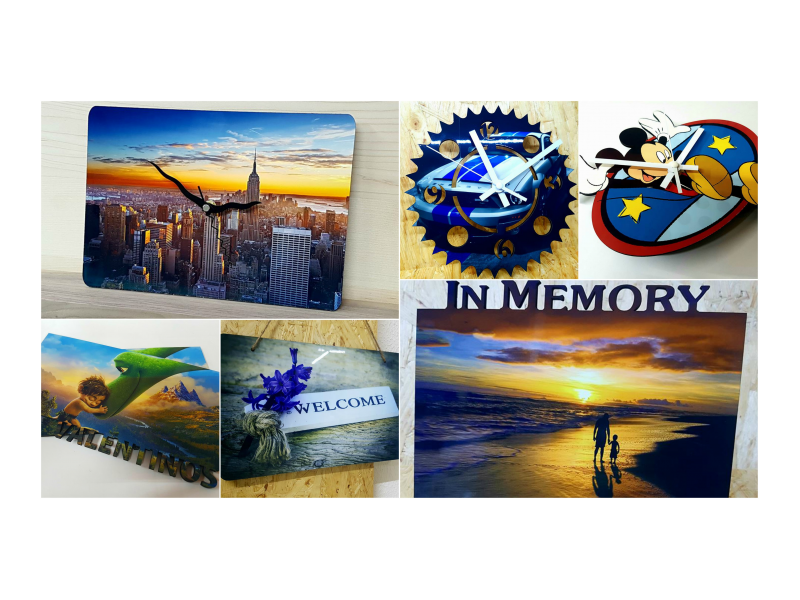 We also have big routers, that we can engrave on stones, wood, plastic etc. 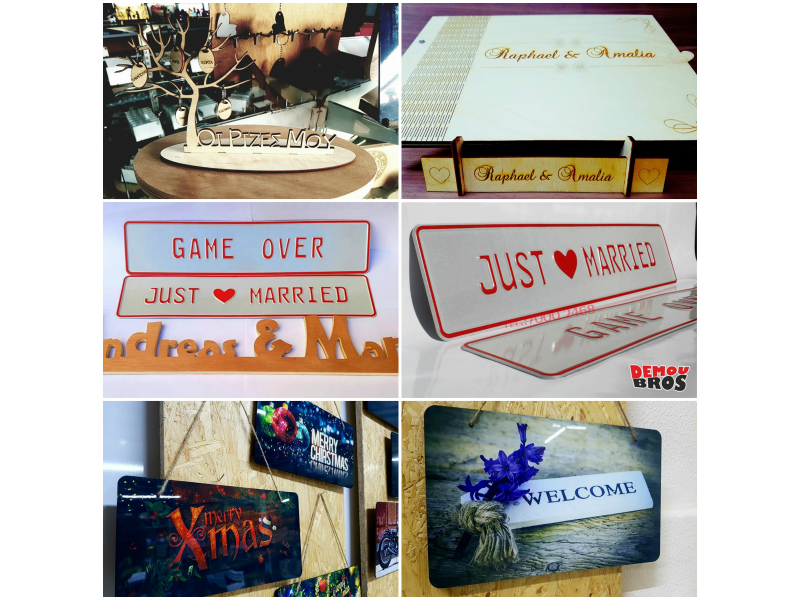 Also, we can cut acrylic letters, wood letters etc. 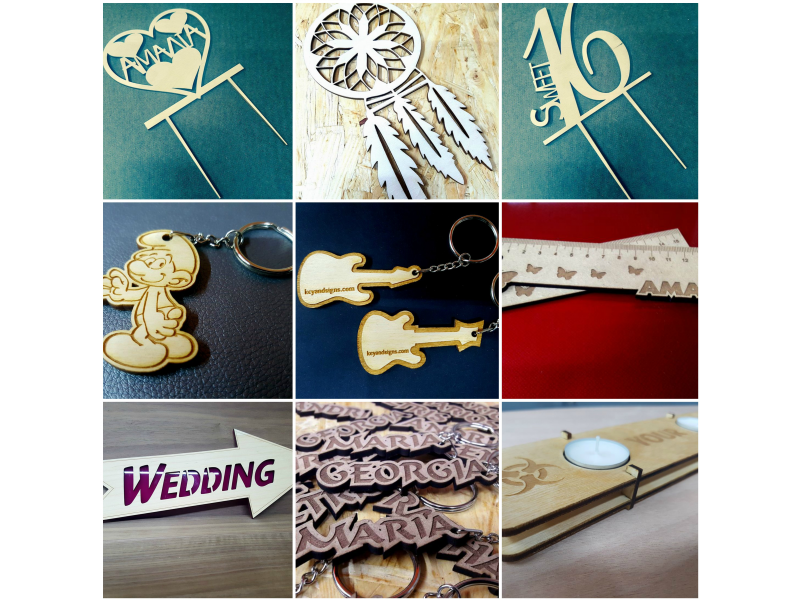 Personalized key rings, labels, signs are just small idea what we can offer in our shops! Just contact us and ask us what you want. We can engrave almost everything.